There is nothing right about what happened to the protected lion that was shot in Zimbabwe. The outfitter and the client should be charged accordingly and answer to their acts. What do these outraged westerners in the USA and Europe know about wildlife management in Africa? Why is the whole western world up in arms because a Westerner illegally killed a lion when 100s of lions are illegally killed by Africans with snares, poisons, spears and the like? Are Africans innocent because they are poor… are Americans guilty because they are rich? And what do you think Africans feel when the western world is outraged because ONE lion is illegally killed by a paying hunter? Keep in mind that those hunters contribute towards thousands of African livelihoods and make substantial contributions toward conservation in Africa and sustainable hunting which is endorsed by the most respected international conservation groups such as CITES and the IUCN. Africa but there is no outrage by these very same people. The cruel bush-meat trade is flourishing, wiping out wildlife at a rate unknown before. Where is the anger regarding that? Were these same westerners raging against all the human atrocities in Africa? Even now, where is their outrage against Mugabe whose crimes against humanity has been the cause of millions of refugees flooding out of his country? Where is the perspective? And what do you think the starving Africans and the greater Zimbabwe population think about this lion being shot? Not much I bet – they have far bigger issues that concern them. (Read this recent article in the New York Times for some insights regarding) Emotions have run away from logic and sanity, and the animal rights groups are milking as much as they can out of the uninformed, ignorant public. The animal rights groups are financially benefitting from this tragedy. Wildlife is not, the people of Zimbabwe are not. Doesn’t it bother you that so many around the first world worry more about an old lion, near the end of his life being poached than about your fellow man in Africa? What contribution to conservation in Africa do all these facebook and twitter friends make? noise! How do you think an old lion will die in nature? 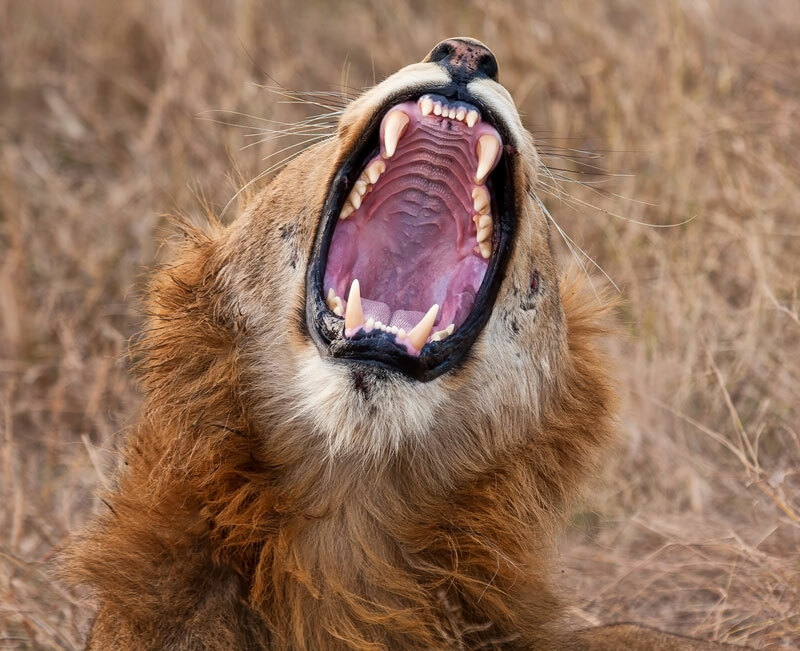 Probably another lion will break his spine with a lethal bite and leave him to the hyenas! The only conclusion I can draw from this, is that these outraged people care more for a wild animal than they do for the people of Africa!I too hate seeing what happened to this lion, but to all you self-righteous critics, stop being such hypocrites and get some perspective. And Americans who can’t find Zimbabwe on a map are applauding the nation’s demand for the extradition of the dentist, unaware that a baby elephant was reportedly slaughtered for our president’s most recent birthday banquet. The New York Times came to Melorani to do a story and get some perspective on Hunting in South Africa: you can READ IT HERE. Despite intensifying calls to ban or restrict trophy hunting in Africa after the killing of a lion named Cecil in Zimbabwe, most conservation groups, wildlife management experts and African governments support the practice as a way to maintain wildlife. Hunting, they contend, is part of a complex economy that has so far proven to be the most effective method of conservation, not only in Africa but around the world as well.